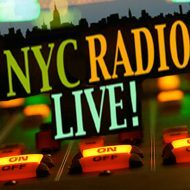 NYC Radio Live is the podcast/archive of the musician and producer, David Ellenbogen as broadcast on WKCR 89.9 FM-NY. It features over 200 live performances and interviews with musicians from over 40 countries. 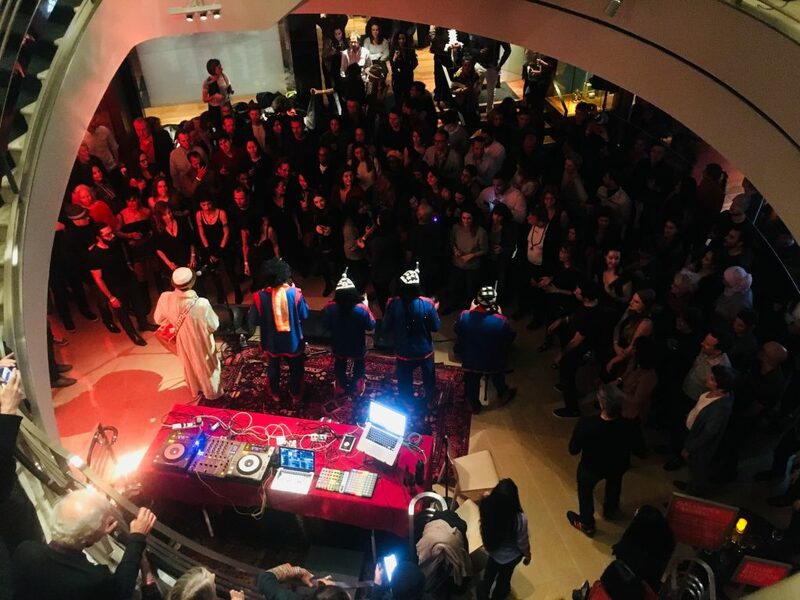 You can hear maestros of India (Zakir Hussain, Karsh Kale); members of John Coltrane, Miles Davis and Sun Ra’s bands (McCoy Tyner, Jack DeJohnette, Reggie Workman, Knoel Scott); legends of African Music (Hugh Masakela, King Sunny Ade, Ladysmith Black Mombazo); and rock stars from the Allman Brothers, Steely Dan and The Meters (Jaimoe, Walter Becker, George Porter Jr). 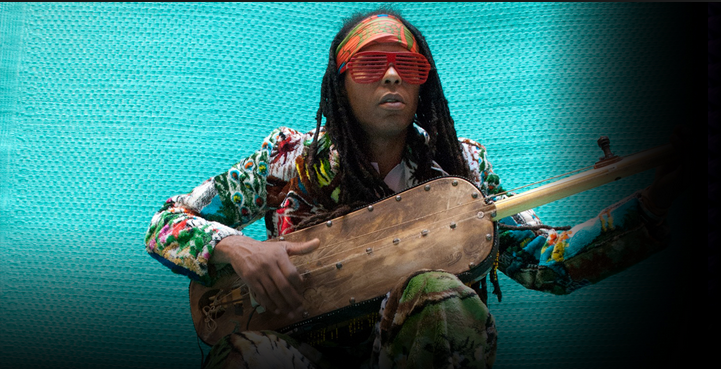 They all tell their story alongside traditional musicians from places like Mali, Samoa and Cuba. At the request of musicians and listeners, the NYC Radio Live broadcasts evolved into live events. 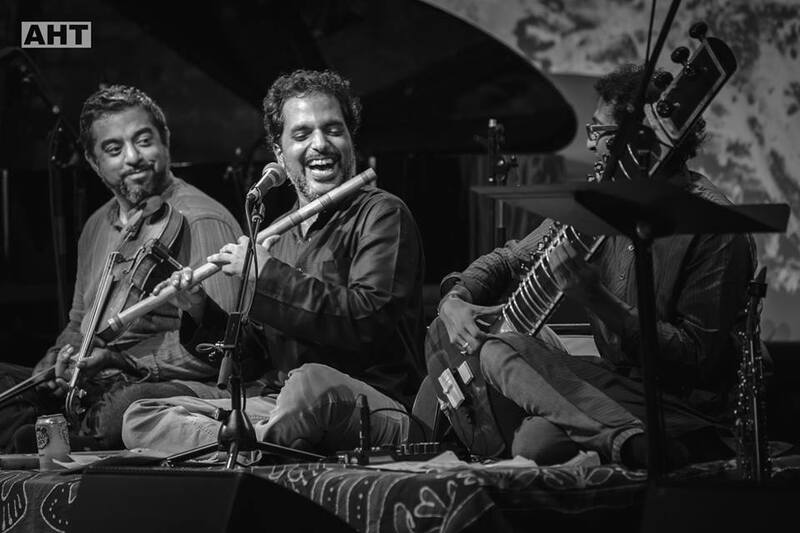 The crown jewel of these is the Ragas Live Festival, an epic 24 hour experiences that features as many as 80 musicians. It is now approaching it’s 8th year and is lovingly documented in our first album release, Ragas Live Retrospective. Join our mailing list to find out about upcoming concerts. Subscribe to the podcast for weekly new episodes.